In Louisiana we enjoy our little something extra – or what we like to call lagniappe. That’s exactly why 1st Lake Properties offers a lot of lagniappe besides the typical apartment building floor plan with nothing but a parking lot out front. Besides the elaborate landscaping of 1st Lake Properties communities in Louisiana and Mississippi, there are lots of extra features both inside and outside the apartments. Balconies – Who doesn’t love a nice balcony? 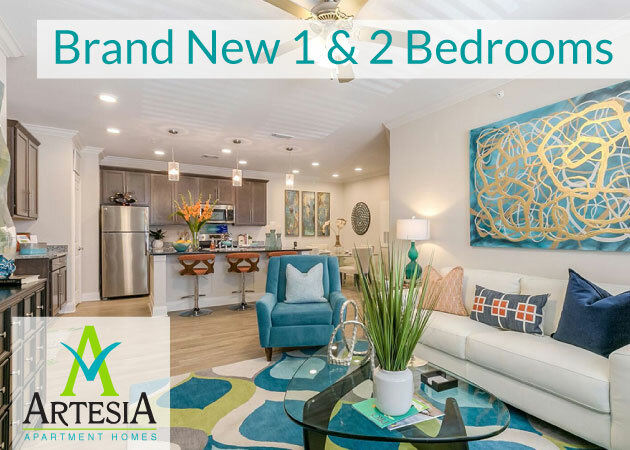 It provides the fresh outdoor air while allowing easy, convenient access to the apartment interior when it’s time to go back inside. When there’s nice weather, it’s a great amenity to have. The Brewster Commons apartments in Covington come with balconies to enjoy the great outdoors just a step away from the cozy indoors. Sunrooms – The balcony’s older sibling, a sunroom lets a lot of great, natural outdoor light in without ever having to actually step outside. You can enjoy the outdoors right from an enclosed room with a comfy chair and some friends. A sunroom is also an excellent space to convert into a home office. An outside view is always great for inspiration and serenity when getting work done. Lost Bayou apartments in Metairie and Boardwalk apartments in Metairie are three excellent 1st Lake Properties communities that come equipped with sunrooms. 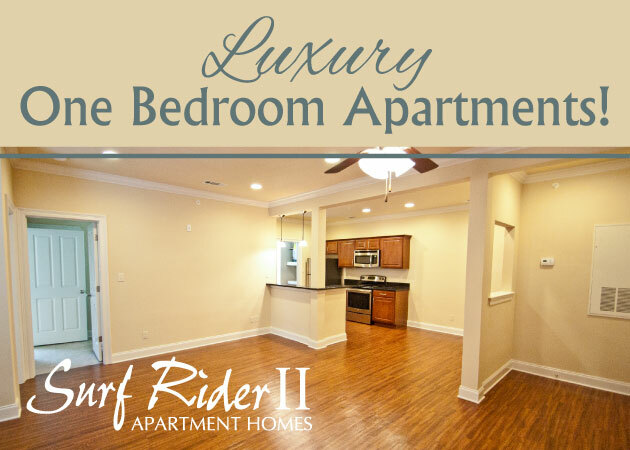 Nearly all 1st Lake Properties apartments offer two or more bedroom floor plans, and converting that extra space to fit whatever function you’re looking for can be easily done. Turning an extra bedroom into a sitting room or office is a beneficial way to maximize on all the available space. Fitness centers – It’s hard to find a perk better than having an all-inclusive fitness center right on your apartment’s property. 1st Lake Properties offer the best in state of the art gym facilities at select apartment communities. The brand new Brewster Commons apartments in Covington offers a great fitness center complete with treadmills, elliptical, exercise bikes and a Pre Cor gym. But that’s not all – right outside the fitness center is a Wii and yoga room. Lake Towers apartments in Baton Rouge as well as Arbor Gate apartments in Picayune, Mississippi also offer excellent fitness centers. Play Stations – The Grand Palms apartments in Mandeville is a wonderful community for all types of renters. The property has a playground for the kids – or for adults who want to feel like a kid. Grand Palms also features a covered picnic area that’s perfect for cookouts with friends, rain or shine. Tennis Court – Tennis courts are another outdoor extra you can’t find everywhere. Tennis is a fun, therapeutic way to burn off stress and some calories while you’re at it. You can enjoy playing tennis at home at the Audubon Gates apartments in Slidell and the Van Mark apartments in Jackson, Mississippi.